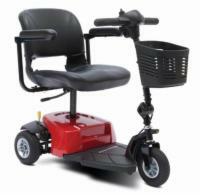 The Jazzy Elite ES Portable Power Wheelchair is a unique mobility device that is specially designed to be easy to disassemble and transport. This power wheelchair can be broken down into five separate pieces in just a matter of seconds, making it easy to quickly stow away in the trunk of most vehicles. Best of all, you won't have to sacrifice power and performance for portability. 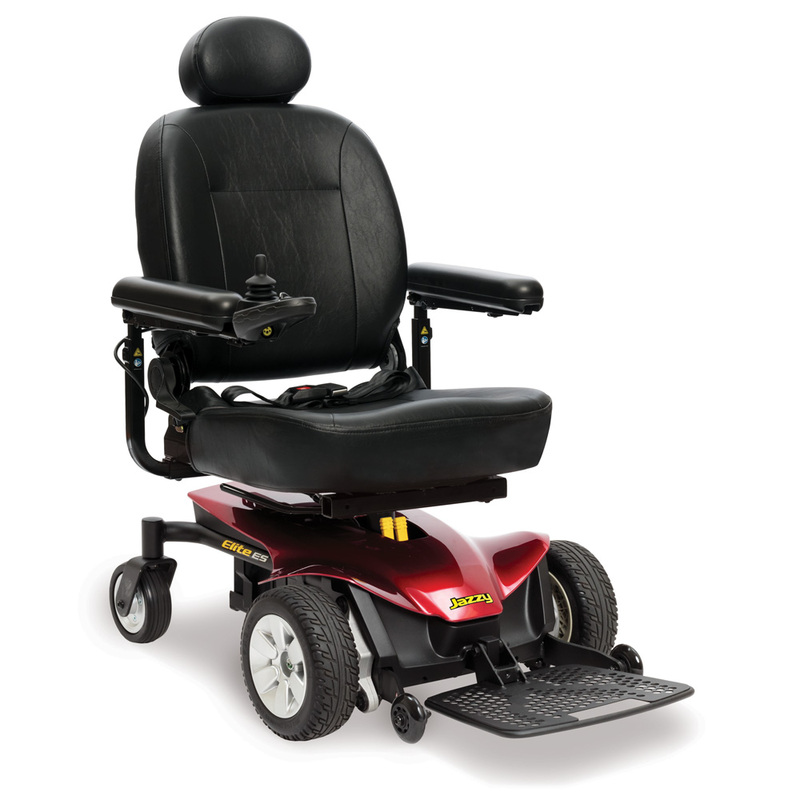 The Jazzy Elite ES comes with a 300 pound weight capacity, front wheel drive technology, and long-lasting batteries that can travel over 8 miles on a single charge! 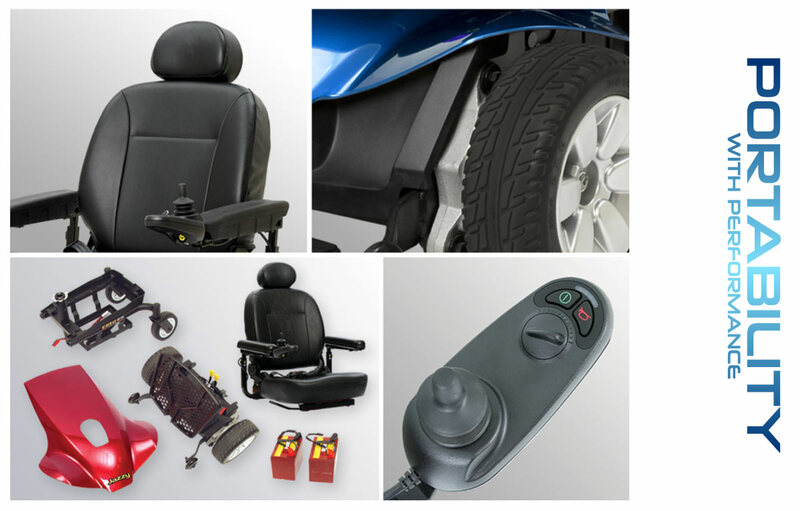 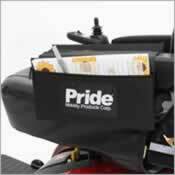 Call us today to learn more about other standard features and how you can customize your chair for added comfort and convenience.